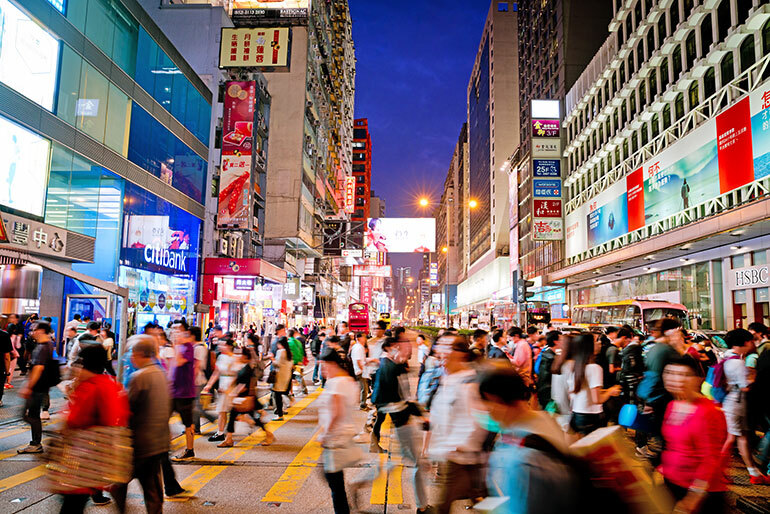 A busy street scene in Kowloon, Hong Kong. UBC Professor Annamma Joy teaches at the Okanagan campus in the Faculty of Management. Her area of expertise is in brand culture and experiences, consumer behaviour, luxury brands and wine marketing. When Hong Kong was handed over to China in 1997, it opened consumer opportunities that the residents of China had never previously accessed. Now, tensions continue to escalate, as those who live there feel invaded by those who shop there. Further, Hong Kong enjoyed a post-colonial market society compared to Mainland China’s communist one. The mainland has high taxes and high import duties, while Hong Kong does not. People in Hong Kong feel invaded by the mainlanders and actually resent them coming to Hong Kong to purchase luxury items. Locals feel betrayed and helpless, adding to the resentment. They want nothing to do with people who live in the mainland and do not seem themselves a purely Chinese.